Published weekly on a Thursday. 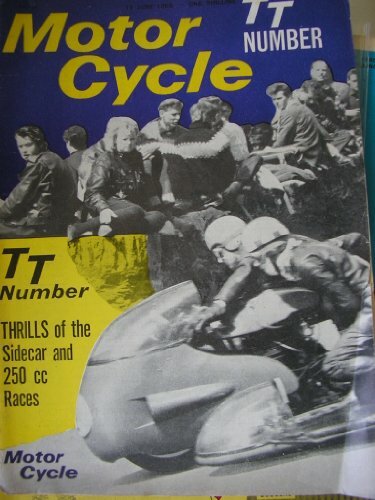 Famous British motorcycle magazine edited by Harry Louis, Bob Currie and Vic Willoughby. Dedicated to road, race and motocross machines. Often have fantastic period adverts for British, Italian, Spanish and Japanese manufacturers – which look good framed.